If you’re a business leader and you want to bring emotional intelligence training to improve people-performance, where do you start? Based on interviews with dozens of business leaders, getting started is a barrier: EQ is a big field and there are many approaches so there is a lot of noise. Plus, it is time consuming to plan an effective implementation. The research reveals three essential ingredients to get started with emotional intelligence training for business. What works to create value with EQ in organizations? Why is emotional intelligence training key for business today? In the Workplace Issues Survey the top two issues: (1) retaining good people and also (2) developing leadership capability make the most of people’s talents — both of which can be addressed with emotional intelligence training. But respondents also said organizations find it difficult to know HOW to implement emotional intelligence training in business. As the recent Talking About Great Leaders research showed, people need leaders who are both “business-people” and also “people-people.” This is especially important when people are burned out after years of “do more with less” as well as increasing complexity. How do businesses utilize emotional intelligence training? Interviewing dozens of business leaders, we learned business leaders are concerned that emotional intelligence is perceived as “soft,” and so it’s essential to make EQ highly relevant and practice. As a result, leaders require a robust, research-backed approach with many case studies and history to prove credibility. So… what does it take? Interviewing dozens of business leaders, we identified three key needs. See below for the essential success factors for emotional intelligence training to be effective in business – and practical tips for each. 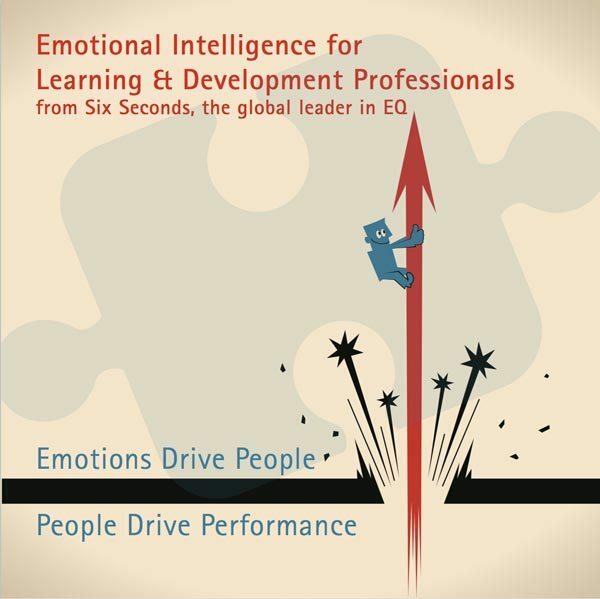 What do Learning & Development professionals need to know about implementing EQ? Link EQ to business priorities such as improved collaboration and increased effectiveness. This is business, not university, therefore make it relevant to the workplace. The theory is important, but only if it’s actionable. Here’s an example of EQ management curriculum built with this kind of focus.  Apply EQ to solve real problems – less “training,” more projects. Less “role play” and more “real play.” The Komatsu Case is an excellent example where managers using EQ to work on their business. Make the invisible, visible – most business leaders have only a vague notion of the practicalities of emotional intelligence. Utilize compelling assessment tools that go beyond “information” and support action. They have to be simple & clear, but also substantive. The Brain Profiles are an ideal blend for training. Connect to business data – while there’s increasing awareness that emotional intelligence “is somehow important,” it’s not usually clear why it matters here & now. What needle needs to get moved, and how will EQ help that? A tool like Team Vital Signs is invaluable for setting this context. It’s time to stop running training courses. Learning creates great value if it’s ongoing and directly connected to fixing real-world challenges. Projects, not simulations. Real-play, not role-play. According to the global Vitality research, organizations that prioritize emotional intelligence have cultures of higher trust and are 22x as likely to have high performance. The survey found effective implementation is “culture building” rather than training. One of the organization leaders speaking with us for this article comes from a company that espouses the importance of emotional intelligence for leaders… but doesn’t tell them how. Effective EQ implementation is part of the whole talent cycle from recruiting to selection, onboarding, development, and performance management. Get the right kind of talent for talent – here’s an overview of how to use emotional intelligence to recruit, select, and onboard talent. This requires investing in talent management personnel to build meaningful expertise in emotional intelligence. Not just sending them to a quick certification in one tool. Coach for performance – one of the most effective ways to leverage EQ is to build a coaching culture rather than an evaluation culture. Annual performance reviews are a waste of time and undermine collaborative relationships; they’re a throwback to an early 19th century factory model of management, stop doing them . Instead, select and train managers to get that their job is to foster performance with and through people. Equip them with tools. Link it to important stuff – how will your company be increasing value in three years? What are your strategic priorities to get there? Culture is probably part of the answer. Connect your EQ initiatives to that strategy. EG in the FedEx case, EQ is connected to a central pillar of strategy: People-First Leadership, and to their internal measure of effectiveness in that area. There are many “intro to EQ” programs out there, but most stop after raising awareness. To build value, particularly looking at the cases where learning & development professionals are effectively using EQ, the methods and tools need to be substantive. Yes, it’s important to be easy, but if the tools are not robust, it’s just entertainment. If your goal is to optimize culture for performance, use the tools of emotional intelligence everywhere. Partner with serious players.  I’m often asked, “Do you know _____, they’re an expert in emotional intelligence.” Look for the case studies, interesting research, books, products, etc that your learning partners are publishing. If that’s thin, you may be talking to someone with strong “promotional intelligence.” If you need help finding an ally, ask us, and check out Six Seconds’ Preferred Partners around the world. Build internal capacity. People in your organization develop expertise on your products, culture, customers, systems… if you want a serious implementation of anything, including emotional intelligence, these are the people who will best “translate” it to your context. As explained in the next point, these don’t have to be learning & development professionals. This is why Six Seconds created such comprehensive EQ certification training — it’s easy to start, and it goes deep. Managers own learning. Many orgs try to outsource the people-side of management to HR… but if they’re not managing people, what are your managers getting paid to do? Go to meetings? The primary job of management must be people — and that includes learning. Use HR or L&D as a resource to support that function, but make it the manager’s job. That means managers don’t just attend training, they can lead or co-lead it. To make this “start easy, go deep” concept practical, we’ve developed a whole series of plug-and-play modules, a complete EQ management curriculum that can be mix-and-match to specific needs. To build a strong culture, internalize the practice of emotional intelligence. It’s not a course to attend, it’s a toolbox for the jobs of collaborating, leading, innovating, problem-solving. There are some methods & solutions that require tremendous resources before you see any ROI. That’s not the case here. Pick a team, one vertical, or a specific business unit and do a pilot. Use that to socialize the value of EQ across the org while you build capacity and learn what works. Then expand. Choose some worthy champions & provide sponsorship. Get a person or small team who will walk-the talk as EQ coaches, facilitators, or supporters. They need to be people-focused & understand the value of leadership & culture. Get a senior manager who genuinely values culture, and commit to an initial foray. Practice on influential volunteers. Get a few people willing to go through a coaching process as your allies in learning how to do this. Choose influencers, such as people who’ve been in the business a long time, or people highly respected for their technical expertise… who will really benefit from some added EQ. Give them a SEI Leadership Report and the Neural Net to provide specific, actionable ideas. Coach them a lot, individually and together, collaborating to figure out what works in your environment. Go full out on a 90-day pilot. Instead of diluting your energy across a big org, fully implement in a smaller sandbox. Set it up so you’ll see evidence of ROI by tracking existing business metrics such as staff turnover, error rates, accidents/incidents, absenteeism, customer service scores, patient satisfaction, sales… get as concrete as possible and a measure your senior leaders care about. Very good nacessity for survival in business. Therapy…I believe your work and ours have similarities which may benefit both and it would be interesting to have it be disscussed. I support the impressive work being done worldwide by six seconds. I particularly enjoyed the tip about coaching and emotional intelligence. My own research (still in progress) is pointing to the importance of supporting (not chastising) people where they make mistakes that aren’t emotionally intelligent. I’m looking forward to learning more about your research Steven! Great article, Josh! I’m tired just reading it because I know it takes a lot of work to get EQ ingrained into a culture. Training is so easy; transformation is hard work. Thank you so much for the “business case” for a deeper dive into EQ. Hi Donna – yes! It is a huge effort. Changing culture… not going to be quick. BUT, as you know from first-hand experience, when people start to interact in this new way, they want more. While I may use a different model of emotional Intelligence Joshua’s article is spot on and excellent guidance. How do businesses use emotional intelligence to create value? This eBook provides an engaging overview of Six Seconds' tools, methods, case studies and applications for Learning & Development professionals.